For many Republicans who might have stayed home, the presidential argument could move the needle, said Richard Fording, a political science professor at The University of Alabama. “What Donald Trump does by weighing in like this is he helps them rationalize doing what they probably would like to do, which is to vote for the Republican,” he said. Many Americans feel that their country and their livelihoods are being threatened by dark forces beyond their control. According to a 2013 survey conducted by Public Policy Polling, almost three in ten US voters believe that a globalist elite is conspiring to establish an authoritarian world government, or “New World Order” … Hawley is an assistant professor at The University of Alabama whose previous book Right-Wing Critics of American Conservatism argues that as the conservative movement’s white, married, middle-class, Christian demographic base shrinks, conservatism will increasingly come under attack from the right. 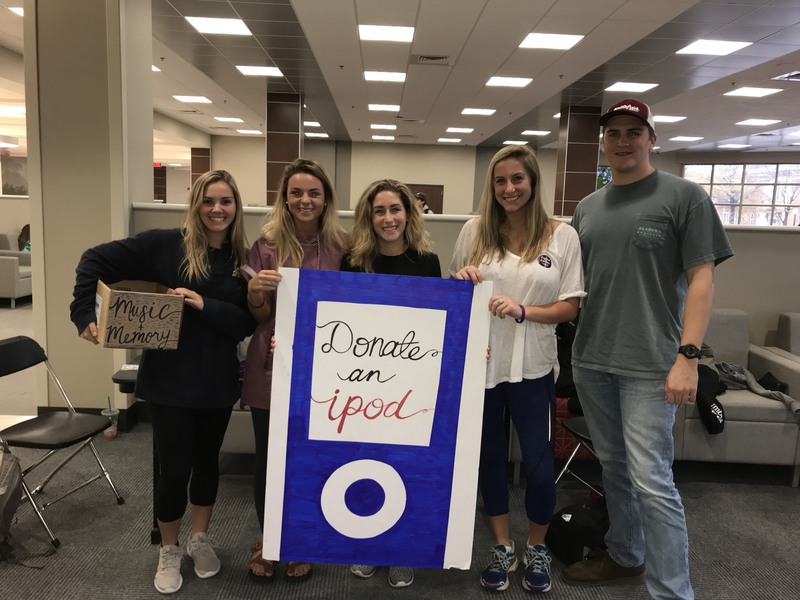 University of Alabama students hosted an iPod drive for people suffering from memory loss at the University’s Ferguson Student Center. Music & Memory Tuscaloosa, a student-driven Alzheimer’s advocacy group at The University of Alabama, collected gently used iPods Wednesday.  Archivist of the United States David S. Ferriero will award 31 grants totaling $2,599,400 to projects being undertaken in 27 states, pending appropriations of a final budget for FY 2018 … the University of New Orleans collaborate with Cornell University and The University of Alabama to digitize and provide online access to at least 40,000 fugitive slave advertisements. There are classes at The University of Alabama that allow students to step into the Birmingham Zoo to feed elephants, engage in a new movie one evening each week, and construct a sculpture for a local park. Publishing your work, whether creative or academic, is a great way to build your resume, get your name out to the public sphere and boost your confidence as an artist or writer. For many students, the idea of getting published may seem far-fetched or too difficult to try, but The University of Alabama and Tuscaloosa offer a multitude of accessible avenues for students to get their work published. Below is our list of local outlets to which students can submit their creative works. We all know our country is suffering from a relentless, unending number of mass shootings in particular and gun deaths in general. What is perplexing to me is that despite the overwhelming evidence, some refuse to look for solutions based on the evidence … The Times reported that a study by a University of Alabama professor shows there is a direct correlation between access to guns and gun deaths. So, what do the charges mean for the rest of Washington? We spoke with University of Alabama political science instructor Allen Linken who says after former-Trump campaign chairman Paul Manafort, Flynn is even a bigger catch. Birmingham barber Brian King says he’ll vote for Democrat Doug Jones in Alabama’s Dec. 12 Senate election, but he doesn’t “feel good about it.” … “The black voting is indeed crucial for Jones to make things interesting on Dec. 12,” William Stewart, professor emeritus of political sciences at The University of Alabama, said this month. 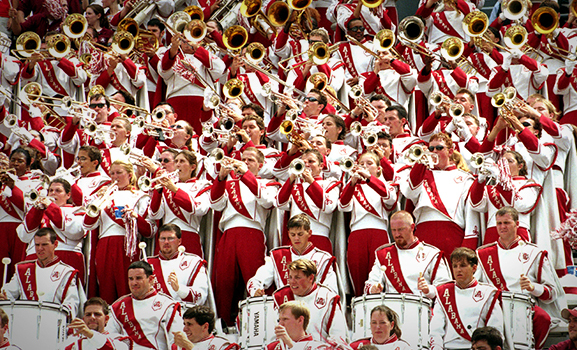 The University of Alabama’s Million Dollar Band is close to raising enough funds needed to buy new instruments. The Tuscaloosa News reports that it took the band only 10 days to raise 90 percent of the money. The band began accepting donations on Nov. 17 with the goal of reaching $40,000.